Over the last fifty years, we have come a long, long way. Exactly fifty years ago today, on the eve of the Six-Day War, as many in Israel truly feared the possibility of Israel’s destruction and her enemies were indeed predicting that very calamity in the media, Levi Eshkol, then Prime Minister of Israel described his request to the United States for military assistance for the coming conflict. He said that, “I told an interviewer for U.S. News and World Report recently that, whenever we ask for American arms, we are told we cannot spend money for this purpose because the American Sixth Fleet is there (in the Mediterranean). My reply is that the Sixth Fleet might be too late, for some reason or other, when it is needed. Therefore, Israel must rely on her own strength.” This comment came after Israeli jets downed six Syrian MIGs in fighting that erupted after Syrian forces shelled Israeli settlements in the north. Contrast that frightening reality with today, when the United States annually provides billions of dollars in critical military support to Israel while American presidents from both parties wholeheartedly embrace and support the American policy of ensuring Israel’s Qualitative Military Edge. What brought about this change? How did we go, in fifty short years, from little tangible assistance, to the United States’ place as Israel’s strongest and closest ally? The answer lies in the blessing of speech. 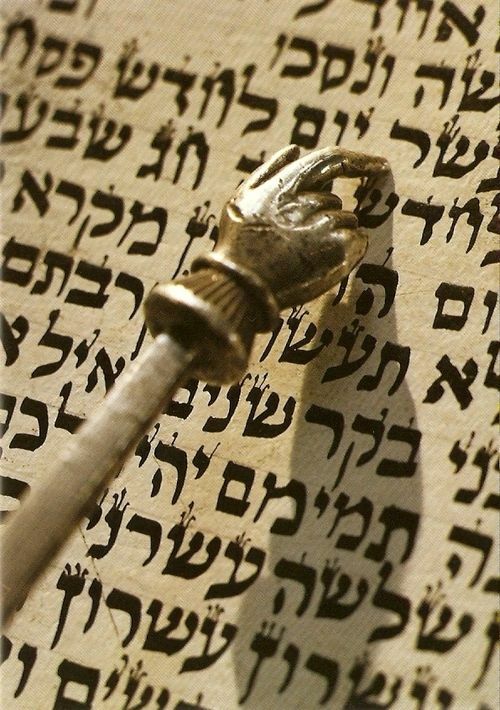 In his introduction to Parashat Tazria, Rabbeinu Bachayay (in his commentary on the Torah) notes King Solomon’s maxim that, “A man has joy in the answer of his mouth; and a word in due season, how good is it!” (Proverbs 15:23) Why should having a proper answer bring joy? He explains that the ability to articulate an idea in the proper manner at the proper time is nothing less than a divine blessing. “When a person intends to say right and proper things and he organizes them with the wisdom of the intellect, he should be happy about this, for he did not express the words with his lips until he ordered them in his heart. It is known that the ordering of matters in a person’s thoughts is in his own hands. This is not true about speech, for speech comes from God, as it is written, ‘The preparations of the heart are man’s but the answer of the tongue is from the Lord.’ (Proverbs 16:1) When a person concentrates through the preparation of the heart and expresses his words appropriately, this is a clear indication that [his success] was brought about through divine assistance—and this will bring that person joy.” Many intelligent people are not blessed with the gift of speech, and those that have this gift understand that while there are certainly techniques to effective speech, having the right words at the right time represents a divine blessing.